Details About REIGN's New Maxi-Single + "AKANE" Full MV | VKH Press – J-Rock & Visual Kei Coverage Worldwide! 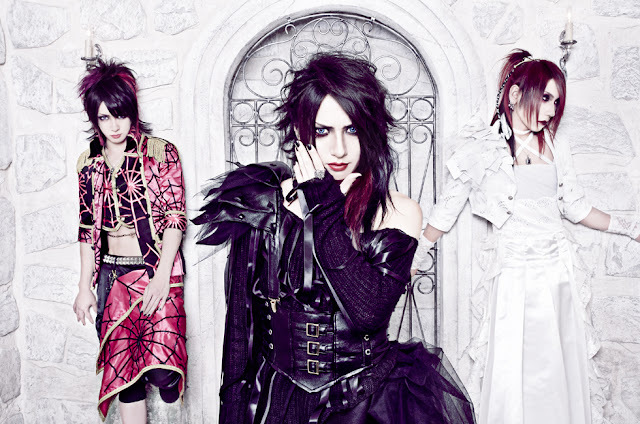 As we reported earlier, REIGN will be releasing two new maxi-singles soon. Finally, details about the first one have been revealed today! AKANE will be available on May 11th in two different types. Moreover, they uploaded the full MV of AKANE already!